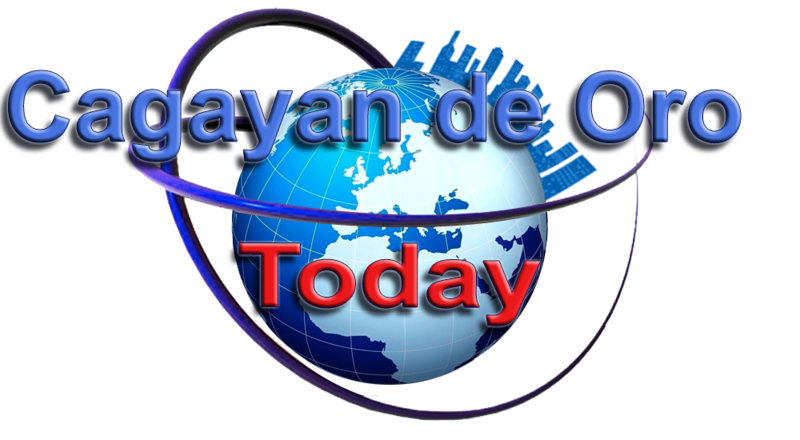 Home / Cagayan de Oro City / CDO Photos / Lifestyle / Tourist Spots / Plan Your 2018 Vacations in CDO Now! 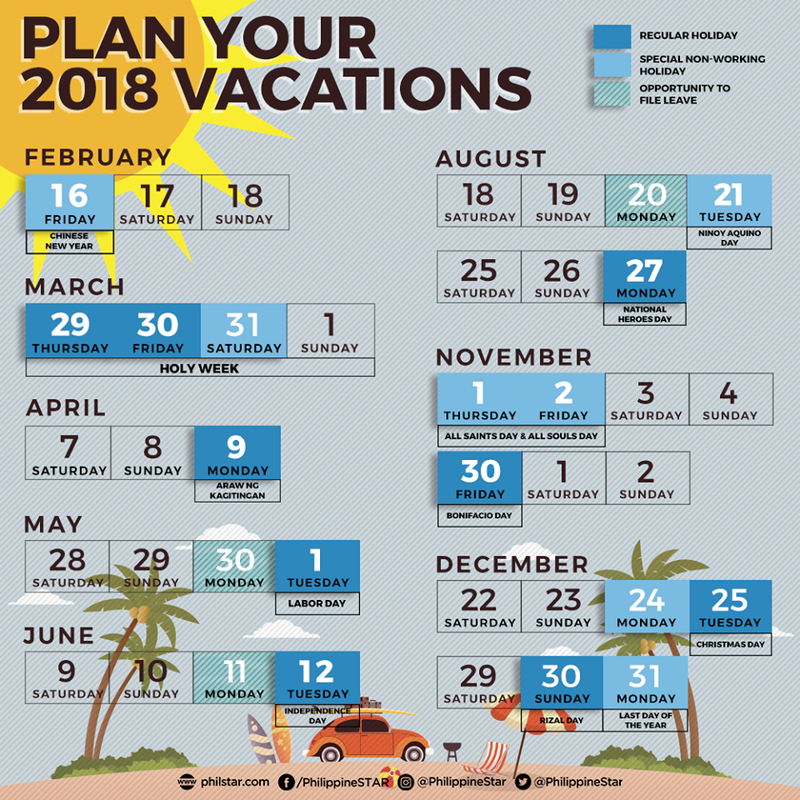 Plan Your 2018 Vacations in CDO Now! 2018 is just around the corner and new year means new plans ahead. Comes 2018 is another opportunities for vacations! There are few long weekends which also turns out to be an opportunity for a vacation. - Chinese New Year falls on Friday, February 16 and that means you will have 3 days vacation opportunity. - Holy Week! Well, it always falls on the same days every year so you will have a long vacay from March 29, Thursday to April 1 which is Sunday. - Araw ng Kagitingan is on April 9 which is Monday, that means your weekend extends until Monday. - May 1 is Labor Day and falls on a Tuesday, that means you have the opportunity to file a 1-day vacation leave on April 30 which is Monday to extend your weekend for 4 days. - Independence Day on June 12 that falls on Tuesday, same with May's Labor Day, File a vacation leave on June 11 which is Monday to extend a 4-day vacation. - Same goes with May and June because Ninoy Aquino Day on August 21 falls on Tuesday, File a vacation leave on August 20 which is Monday to enjoy a 4-day vacation. August vacation opportunity doesn't end yet in August because National Heroes Day on the 27th of August falls on Monday plus August 28th, Tuesday is Cagayan de Oro Fiesta, so Cagay-anons will have a 4-day vacation opportunity on this week without the need to file a vacation leave. - All Saints and All Souls Day falls on Thursday and Friday respectively, that means you have your weekend starts on Thursday. Plus on Bonifacio Day, November 30 which falls on Friday, it is another 3-day weekend vacation for everyone. - You will have a 4-day Holiday Vacation starting at December 22 which is Saturday to Christmas Day on December 25th. Same with your New Year Holiday that will start on December 29, Saturday til January 1, 2019. Now, you have chosen your date for a longer day vacation without having to spend much of your Leave credits at work. Your problem now is where to spend your 2018 Vacation. Below, I am listing some tips, ideas on where and how to spend your vacation in Cagayan de Oro and nearby places. How to Spend Your 2018 Vacation in CDO? Few months ago we have listed the 5 Majestic Waterfalls in Cagayan de Oro City, it is a perfect time to gather your friends and explore these majestic waterfalls in the city. You have been planning this for quite sometimes and we think it is time to materialize the plan with the gang! You don't want to go somewhere far or outside the city, then we will highly recommend to have a pool party with the family at some hotels in Cagayan de Oro City with swimming pool. 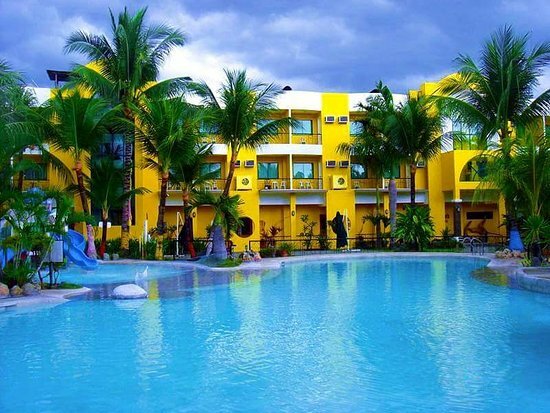 Check out this link as we have listed 7 Hotels with Swimming Pool in Cagayan de Oro City. 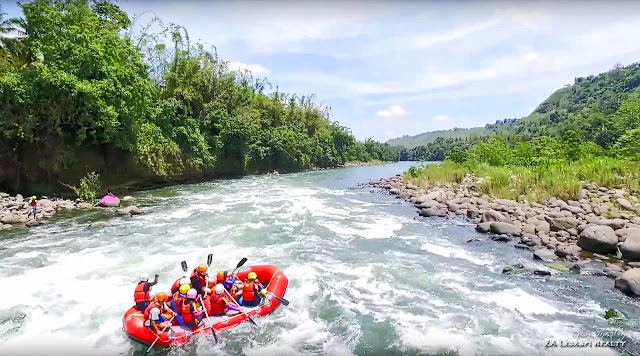 White Water Rafting Adventure - If you haven’t experience White Water Rafting in CDO, then this is you chance to try something new. It's a shame that you are from Cagayan and yet haven't experienced the City Tourism's pride. It's time to get wet and wild at Cagayan de Oro river. Caving at Macahambus Cave and Gorge - Located at Barangay Lumbia, Cagayan de Oro City, it was previously called Macahambus Adventure Park but for some reason they stopped the operation. It is a small, free-entry cave with a path leading through to a lookout above the Cagayan River, the cave was the site of the historic Battle of Macahambus on June 4, 1900 which marked the Filipinos' first victory against the American during the Philippine - American war. A Marker of the National Historical Institute is placed at the entrance of the cave. Few meters from the cave is the Macahambus Gorge, a narrow steep-walled canyon, a flight of over a hundred steps leads one down to the floor of the gorge where there is an underground river that comes out from one cave to another cave. The cave is covered with a lush tropical arbor of forest growth. 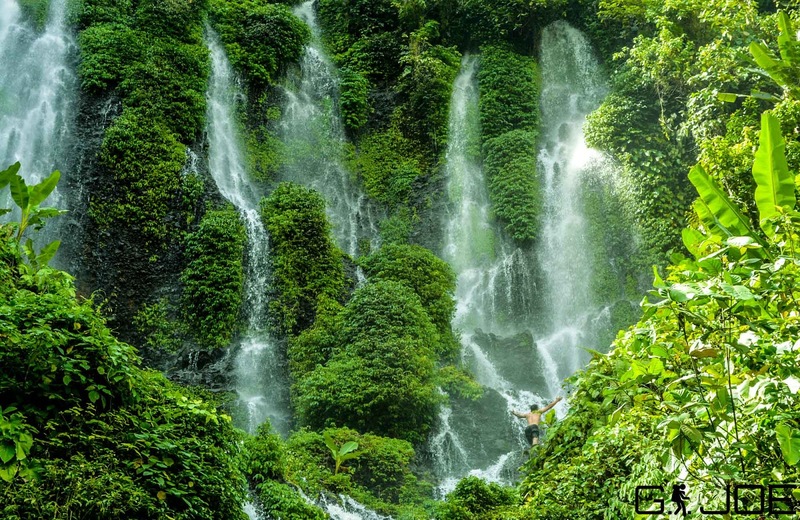 Mapawa Nature Park - Visitors to this natural forest can swim in hollows as well as more extreme waterfall jumping. Ideal for vacation & team building activities, the staff & caretakers are very nice & accommodating. A perfect getaway for Families and friends from the busy streets of CDO. Located at Malasag, Cugman, Cagayan de Oro City. Gardens of Malasag Eco Tourism Village - Located in a reforested area in Malasag Hill. This 7 hectares village has replicas of tribal houses in the region and a panoramic view of Macajalar Bay. The tourism village is owned and managed by the Philippine Tourism Authority. Secluded, scenic spot with lush gardens, a small zoo & swimming pool. Rooms & food offered on-site. Eden's Solace - Breathtaking view of the sunset during the afternoon and amazing sight of city lights at night. A beautiful place to relax with friends and family while enjoying the overlooking view of Cagayan de Oro City. 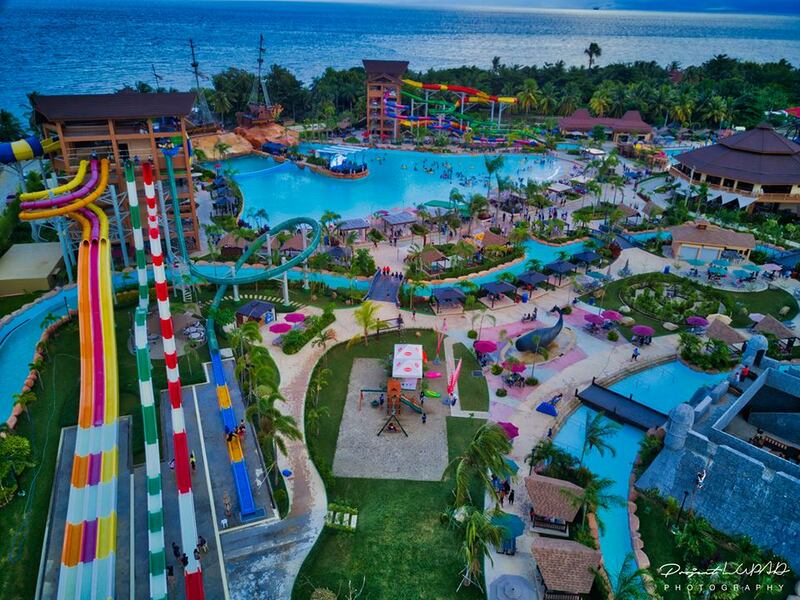 Seven Seas Waterpark officially launched last December 17, 2017 and it is the biggest water theme park in the country and the first in Mindanao. Located in Barra, Opol, Misamis Oriental, don't be left behind and get ready to slide your way down to the Slides and Attractions like the Cyclone, Pacific Racer, Cutlass, Pirates Caraibes, Mighty Maui River and a lot more. Located at Barangay Dahilayan, Manolo Fortich, Bukidnon. Dahilayan Adventure Park is just a 45 mins to an hour ride from Cagayan de Oro City is a full-packed adventure destination for the whole family. 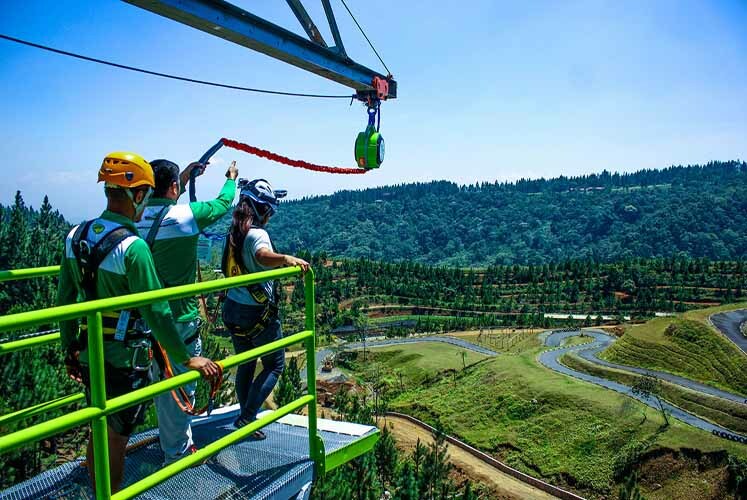 They have the Asia′s 1st Longest Dual Zipline so you will experience how to fly like superman, Dropzone 120 Ft. Freefall Ride, Skytower Base Jump, Rope Course, Flying Lizard, Python Roller Zipride and a lot more. One day is not enough to enjoy all the rides and adventure at Dahilayan so they offer hotel accomodations for an affordable prices. Those are just few places and activities that you can do to spend your long vacation, there are a lot more that you can do and it is all up to you. Cheers for a wonderful 2018!